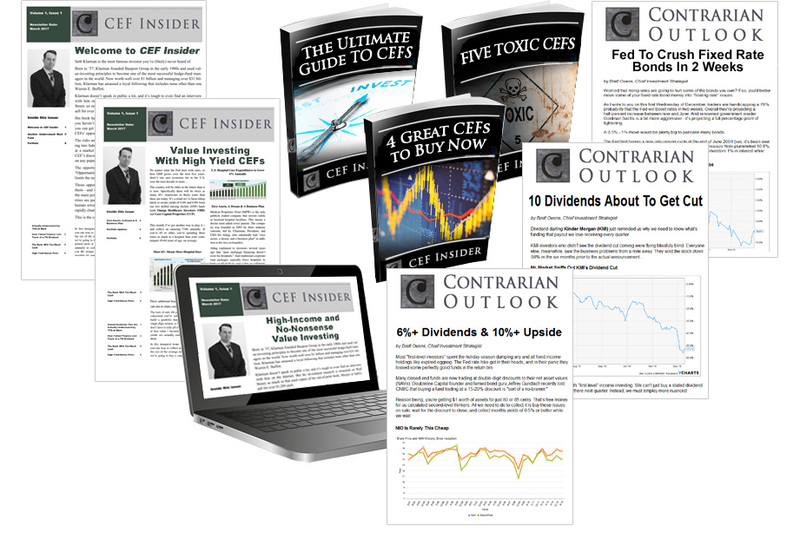 4 incredible fund picks with incredible yields 4 TIMES HIGHER than the S&P 500 average! In fact, you’ll be pocketing payouts 4 times greater than what the average S&P 500 investor is forced to take today! 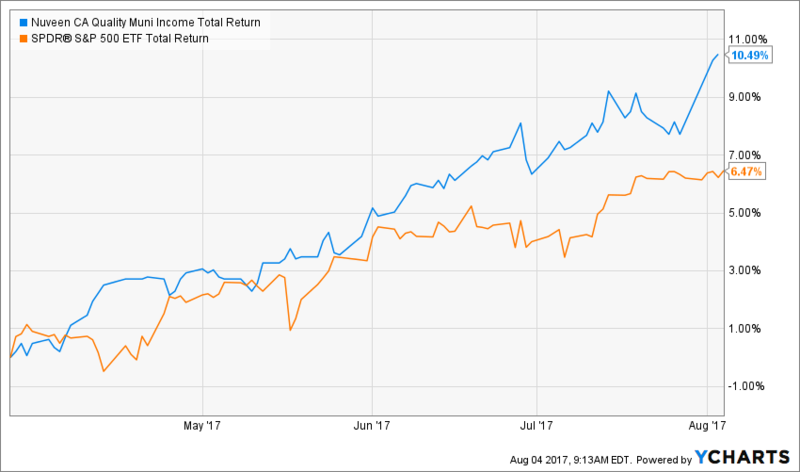 I’m talking SAFE 7.5% dividend payouts (and in many cases higher than that). I’m not making that 7.5% figure up. It’s the average payout on 4 completely ignored investments I’ll show you in just a moment. And history is about to repeat with the 7.5%-average payers I’ll show you in just a moment. All 4 of these overlooked funds are trading at ridiculous discounts to NAV ready to snap shut and catapult them to fast double-digit gains, just like PCI’s did! My top pick has served up a huge 58% gain since it launched in 2012 and hands us an outsized 8.4% CASH dividend as I write! I’m talking about safe electrical utilities (including renewable power producers) around the world, cell tower operators and, best of all, warehouse owners, which are perfectly positioned for big profits as the online shopping bonanza rolls on and their properties burst with the wares of big sellers like Amazon.com. 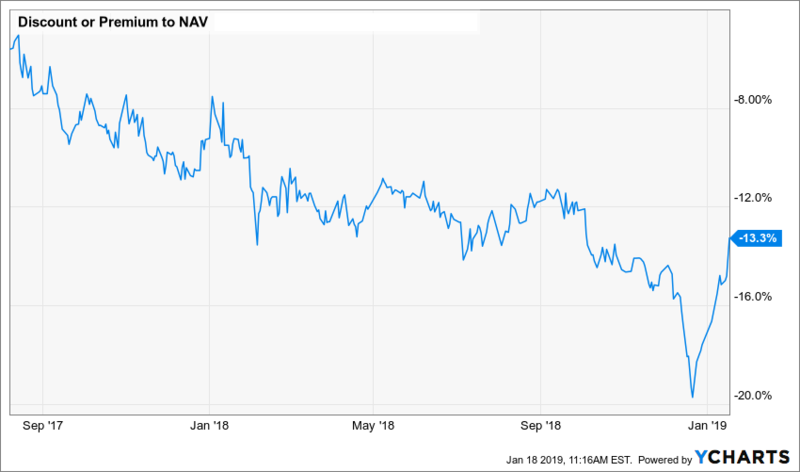 And now is a terrific time to buy – because a totally ridiculous selloff has left this one trading at an unusually large 14% discount. But that markdown is already starting to erase itself, so if you want to set yourself up for an easy 20% GAIN in addition to your 8.4% dividend here, you need to act fast! I’ll show you how in just a few seconds more. My second pick is trading at a silly 15% discount as I write this. But here’s the truth: times have changed, with the Fed raising interest rates in the last few years, a trend that will likely continue in the long run. 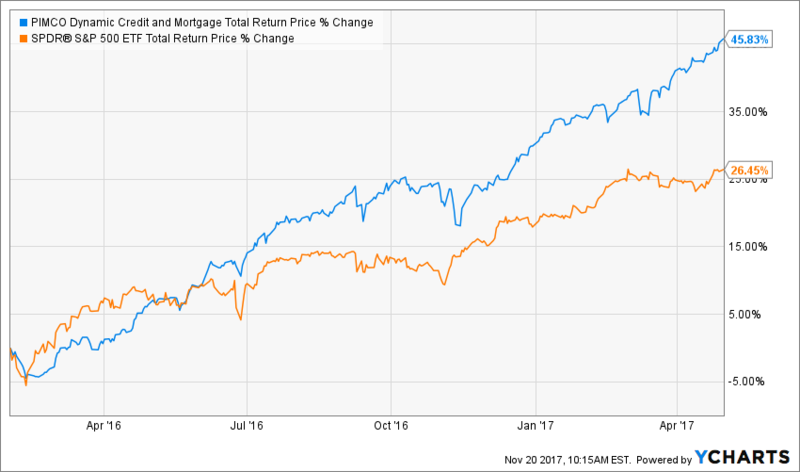 Don’t let the jargon-y name hang you up: it just means that this income juggernaut loans cash at great rates now, and those rates will go even higher as the Fed ratchets up its rate hikes, as it will likely keep doing over the long run. Its clients are high-quality American companies (427 in all, nicely spread out across 35 different industries). The best part? It’s handing this cash over to us in the form of its fat 7% dividend. 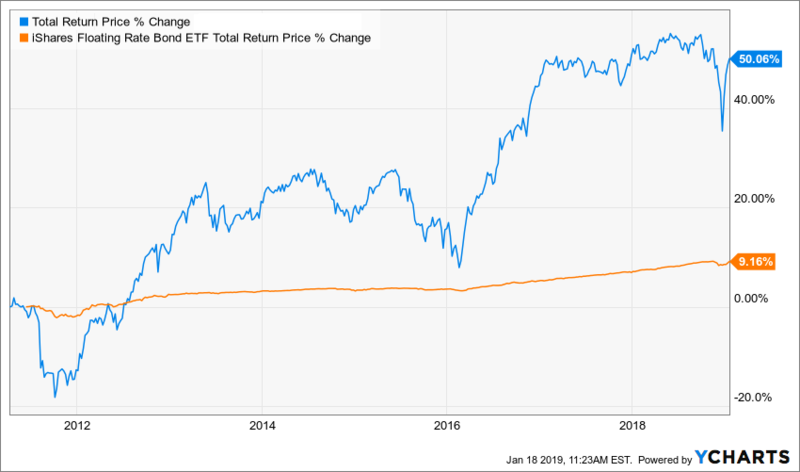 The topper: This fund is easily out-earning its dividend, setting us up for even higher payouts as rates head skyward. 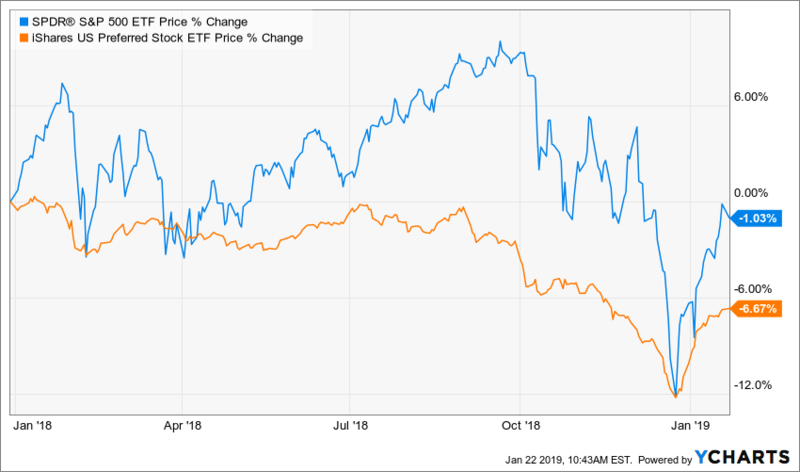 At the end of 2018, preferred stocks began falling before “regular” stocks took a dive. This is pretty common—preferreds tend to go down before stocks and recover after stocks. As stocks recover, preferreds are in a perfect position to be snapped up by savvy buyers. And the savviest way to buy is with a preferred-stock specialist. My fourth pick is run by one of the world’s best-known preferred-stock management companies, with one of the best track records in the sector. With more than $2.2 billion in assets across 5 funds, the company has also taken advantage of the unique CEF structure to control its asset purchases. 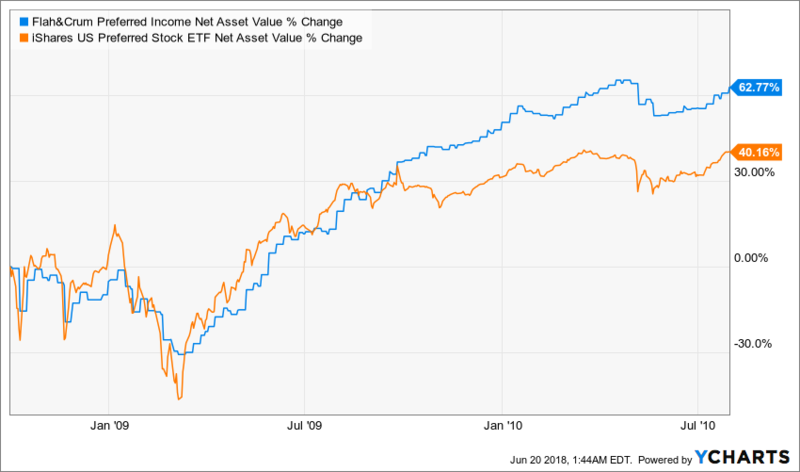 Since closed-end fund managers don’t have to sell assets whenever investors demand their money back (unlike mutual funds and ETFs), the fund can buy during market freakouts and sell during periods of euphoria. Even better, this fund typically trades at a premium to its NAV, often as high as 10% or even 20%, but today it can be had at a discount. 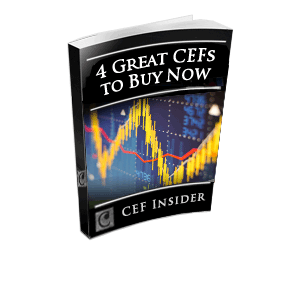 My first report, “4 Great CEFs to Buy Now: 7.5% Yields and 20% Upside Ahead,” gives you all the profitable details on my top 4 CEF picks. And that’s to say nothing of the outsized 7.5%+ yields I’ll bring you every single month! In the coming months, many investors will still be on the sidelines, fearful of global events or waiting for commodities to turn around. 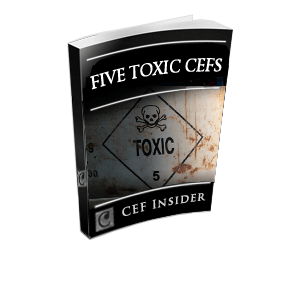 Meantime, our CEF Insider members will be quietly pocketing their 7.5%+ CASH payouts and watching their funds’ prices start their relentless upward climb as their unusual discounts swing shut. Don’t be left on the sidelines. 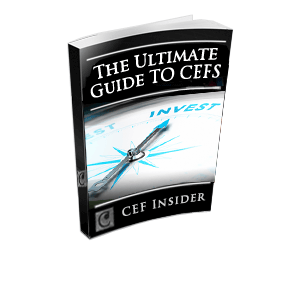 Start your no-risk trial to CEF Insider now.